Spandex camisole style leotard with full front lining is decorated with embroidered floral lace. 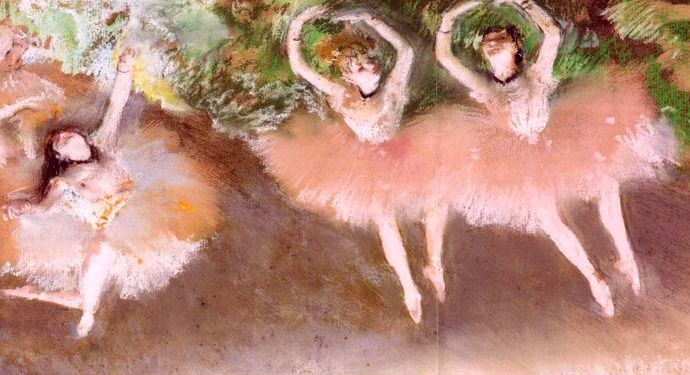 Attached Petite classical tutu has top layer of glitter tulle over five layers of tulle. Flower for hair included. 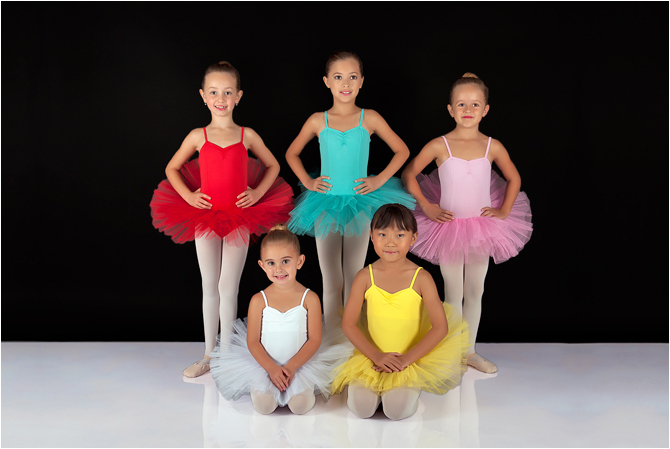 Similar design is offered in adult sizes with stretch velvet bodice and 14� seven-layer tutu. Costume is shown with the hoop. For hoop wire please add option HW-001.